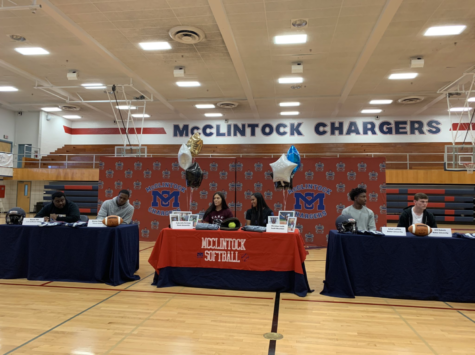 McClintock's Josh Baker is headed to Hutchinson Community College to continue his basketball career. 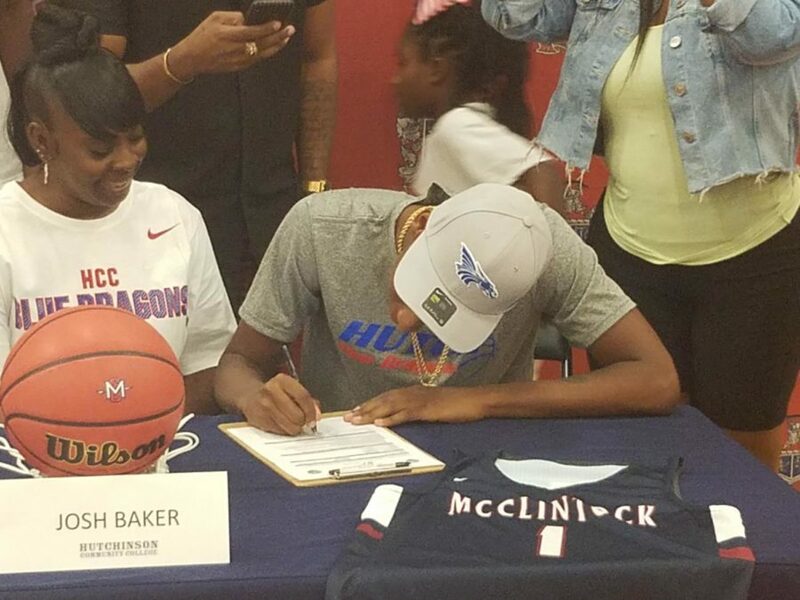 McClintock High School senior Josh Baker signed his national letter of intent to continue his basketball career as a Dragon at Hutchinson Community College in Hutchinson, Kansas. 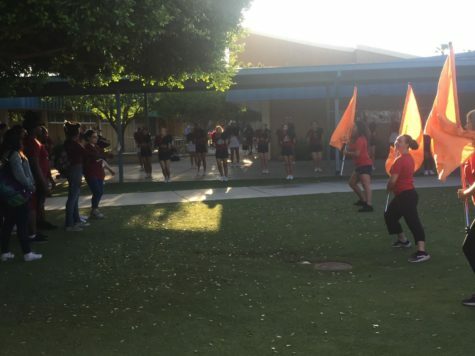 Baker, a 4-year guard for the Chargers, signed his National Letter of Intent in the McClintock gym surrounded by basketball coach Sam Denz, and Baker’s friends and family. 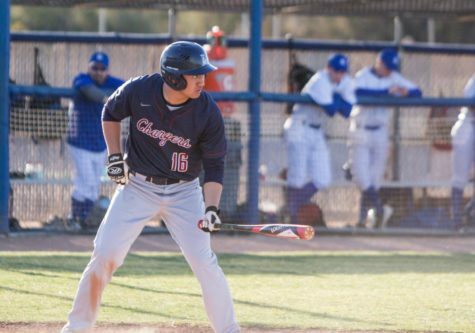 Baker touts several other awards, including McClintock’s Most Valuable Player of the Year, 1st Team All-Region, Regional Player of the Year, 1st Team All-Conference and Tempe Union High School District’s All City.